Last Wednesday, Carnegie Hall opened its 2012-2013 season with a gala benefit concert featuring the Chicago Symphony Orchestra and Music Director Riccardo Muti performing Carl Orff’s powerful choral work Carmina Burana. The performance also featured the Chicago Symphony Chorus and Chicago Children’s Choir with soloists, soprano Rosa Feola, countertenor Antonio Giovannini, and baritone Audun Iversen. 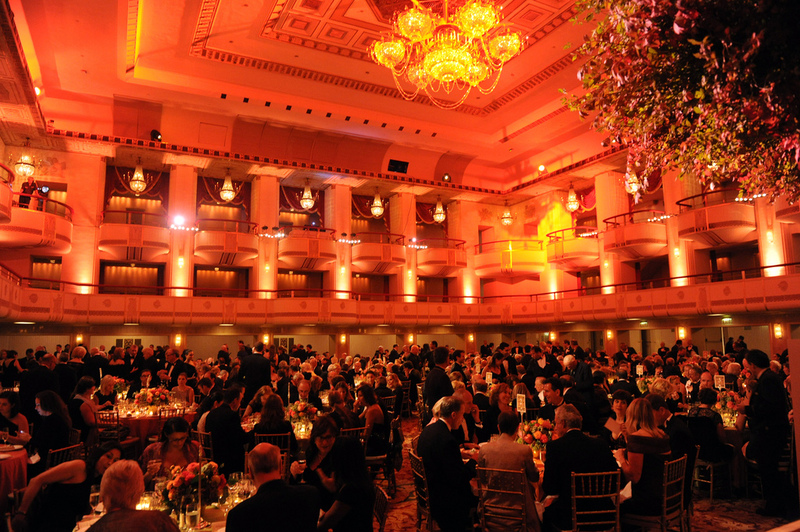 The gala, which was attended by more than 500 guests, raised nearly $2.7 million in support of Carnegie Hall’s artistic and education programming. 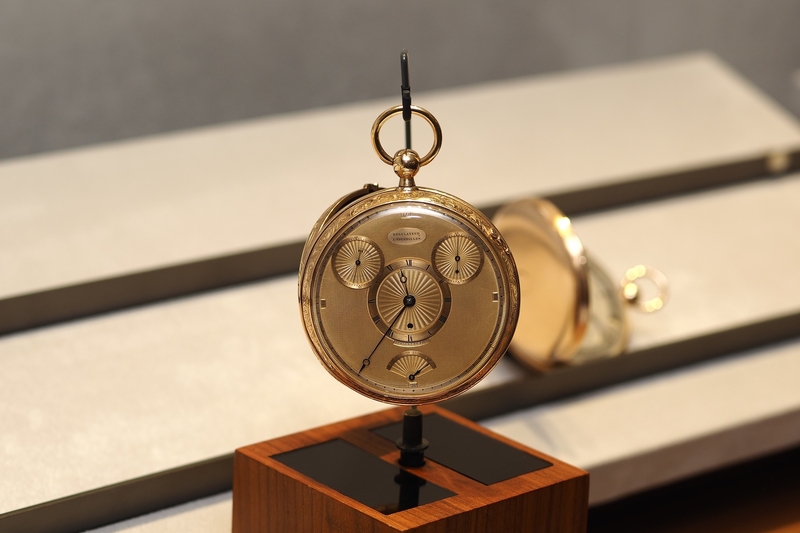 Before the concert Carnegie Hall unveiled a specially crafted Breguet tourbillon clock in its Morse Lobby, as part of a new partnership with the historic watch company (the brand’s founder, Abraham-Louis Breguet, was one of the greatest watchmakers of all time, and invented the tourbillon). 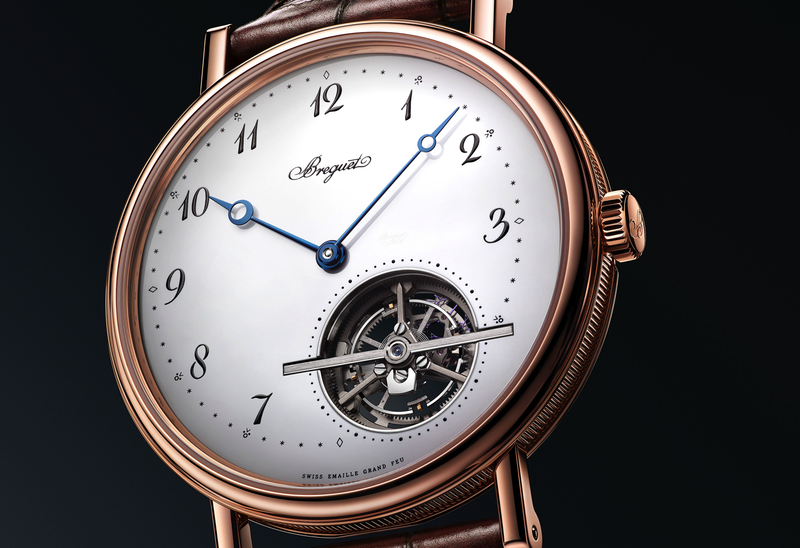 With the start of the Hall’s 2012-2013 season, Breguet is now the exclusive timepiece of Carnegie Hall.